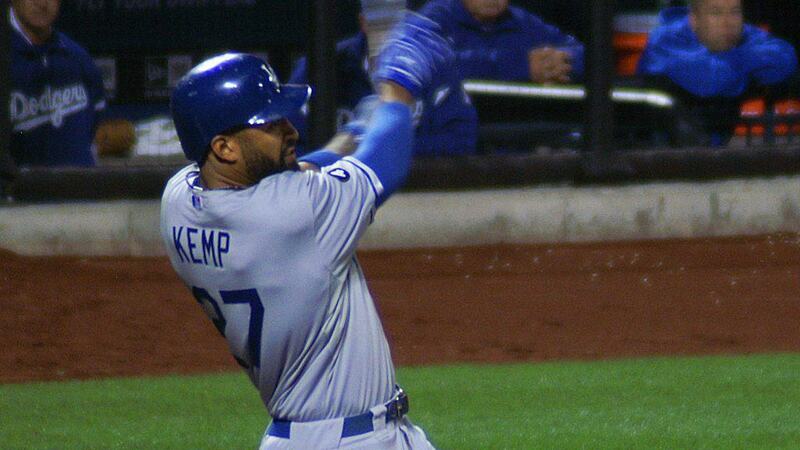 Matt Kemp at Citi Field on May 7, 2011. He joined the three-country club on May 5, 2011, when he homered in Monterrey, Mexico. When Tom Brady threw his first touchdown pass against the Raiders in a game in November 2017, CBS put up a graphic showing that he’s connected for a score in three countries: the United States, England and Mexico, where Oakland and New England were playing. So it got me thinking: How many players have homered in three countries? Have any homered in four? As the afternoon football games played out that day, I did some research using Baseball Reference’s Play Index … I searched for home runs at the three international arenas (not including Canada) where MLB has played official regular-season games: Estadio Monterrey in Mexico, Tokyo Dome in Japan and Sydney Cricket Ground in Australia. For any players who homered in these ballparks, I checked their career splits to see if they homered in the United States (all of them had) and Canada (all but one). So 21 different players have gone deep in the U.S., Canada and either Mexico, Japan or Australia. No one has homered in four countries, though one player has gone deep in those three and Puerto Rico, which of course is a commonwealth of the United States. 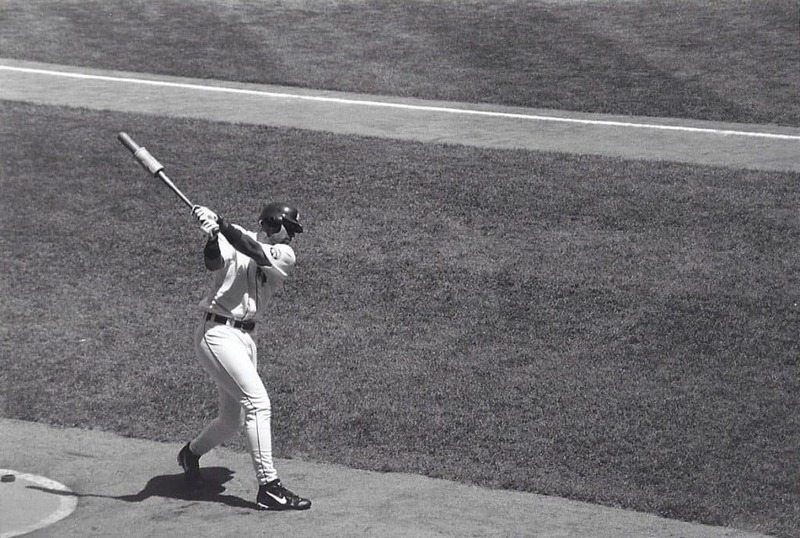 Tony Clark on deck at Tiger Stadium, 1999. He hit 65 home runs at the corner of Michigan &amp; Trumbull. That one player who stands out among this group is Tony Clark. Of his 251 career homers, he hit 238 in the United States (with one of those in Puerto Rico), 12 in Canada (at SkyDome) and one in Japan. One other note to this: Pitcher Joey Hamilton, who hit four home runs in his career with the Padres, Blue Jays and Reds, hit two of them at Dodger Stadium, one at Qualcomm Stadium in San Diego and one at Estadio Monterrey in Mexico. Here is the list, as best I can tell, of the 23 players who have homered in three countries, in order of most career home runs (in parentheses). Active players are denoted with an asterisk (with career home run totals as of the date on this post).